And what should be the order of these books? The Old Testament and New Testament (from here on OT and NT) are usually dealt with separately in answering these questions, as the two testaments were written hundreds of years apart from one another. 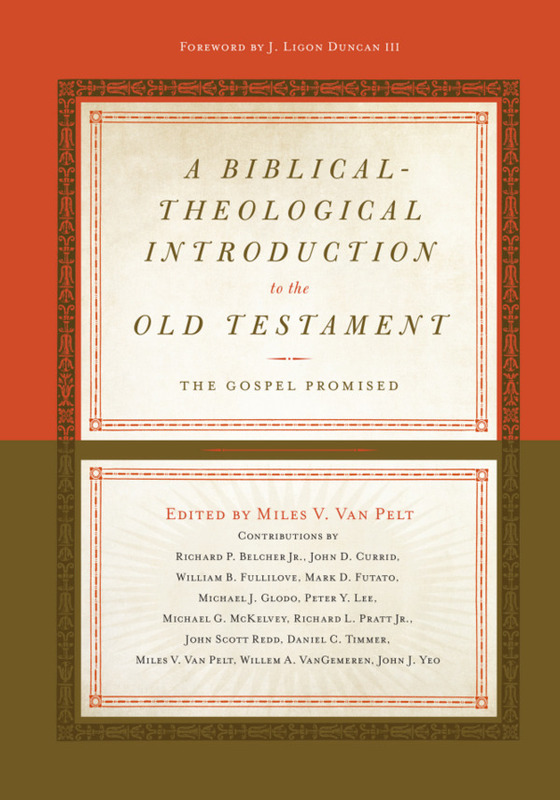 (The OT was likely finished by the 5th century B.C., and the NT was written in its entirety in the 1st century A.D.) Here we will only address the OT canon. But for now, let it be said that all Christians agree on which books belong in the NT and their order (Gospels, Acts, and Epistles). This is a way of saying that the OT points to Christ, but it is also an example of Jesus’ use of the three-fold division of the OT. Jesus mentions the Law of Moses (Hebrew Torah means “law” or “instruction”), which is the covenant law laid out by Moses. The Law includes the books Genesis, Exodus, Leviticus, Numbers, and Deuteronomy. Jesus then mentions the Prophets, the covenant history that called Israel back to the law. The Prophets include the books Joshua, Judges, 1-2 Samuel, 1-2 Kings, Isaiah, Jeremiah, Ezekiel, and the Twelve (the Minor Prophets). Jesus then mentions Psalms as a synecdoche (a part representing the whole) for the Writings, as Psalms stands at the beginning of the Writings and is the largest and most famous book in this section. The Writings are about covenant life, and this section includes Psalms, Job, Proverbs, Ruth, Song of Songs, Ecclesiastes, Lamentations, Esther, Daniel, Ezra-Nehemiah, and 1-2 Chronicles. The Prophets and Writings can be further subdivided into former & latter prophets and pre-exilic & post-exilic writings (as seen below). The Jews of Jesus’ day did not consider the Apocrypha canonical. The Jewish three-fold division of the OT leaves no room for the Apocrypha. Even Josephus (37–100 A.D.) said the Apocrypha are “not . . . worthy of equal credit” with the OT books. The NT authors never cite the Apocrypha as Scripture. Hebrews 11:35 seems to reference the Apocrypha but does not cite it as the authoritative Word of God. The Roman Catholic Church did not officially declare the Apocrypha as Scripture until the Council of Trent in 1546 A.D. This is contrary to the much earlier statements of Jerome and Athanasius. For these reasons, we should not consider the Apocrypha as the inspired Word of God. 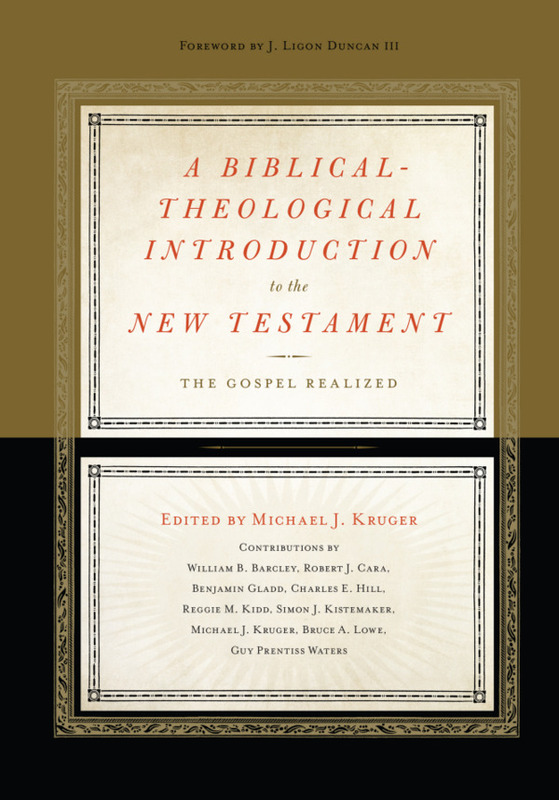 The Apocryphal books may be helpful as historical books, but we should not put them on par with the Law, Prophets, and Writings that make up the Old Testament.